What is small, has four strings and whole lot of personality? The ukulele, of course! As you may know, The Rainbow Pals are holding a ukulele songwriting contest. Why? Because we love the ukulele! We also love hearing all your beautiful voices singing about the things we care about: friendship, teamwork and loving life! Well, songsters, the videos are starting to roll in! People from all around the world are writing songs and singing their hearts out. 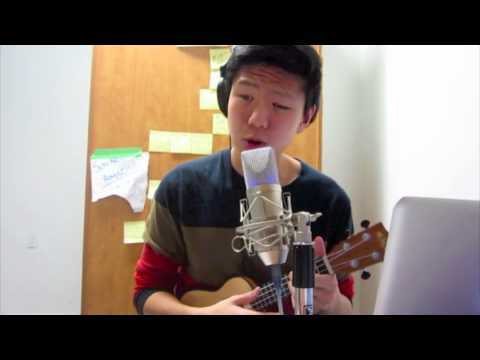 Head over to The Great Ukulele Contest to see more videos and submit your own!